If you are interested in making East Valley a better school for our scholars and/or budget planning, you may enjoy joining and serving in the School Site Council. Please attend the next meeting in the Parent Center on Wednesday, March 26th @ 3:30 PM. The ELAC is a group of English Learner parents and community members who advise and assist schools in making important decisions related to services for English Learners. Please join us in the Parent Center on March 26th @ 10:00 AM. If you are interested in making East Valley a better school for our scholars and/or budget planning, you may enjoy joining and serving in the School Site Council. Please attend the next meeting in the Parent Center on Wednesday, March 13th @ 3:30 PM. The ELAC is a group of English Learner parents and community members who advise and assist schools in making important decisions related to services for English Learners. Please join us in the Parent Center on March 13th @ 10:00 AM. Thursday, February 7, 2019 at 10:00 a.m. The ELAC is a group of English Learner parents and community members who advise and assist schools in making important decisions related to services for English Learners. Please join us in the Parent Center on February 6th @ 10:00 AM. 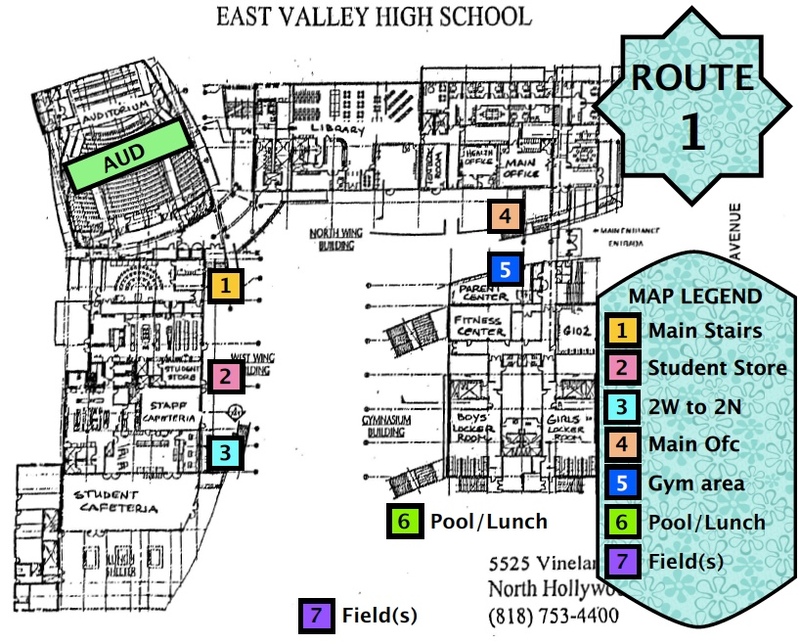 If you are interested in making East Valley a better school for our scholars and/or budget planning, you may enjoy joining and serving in the School Site Council. 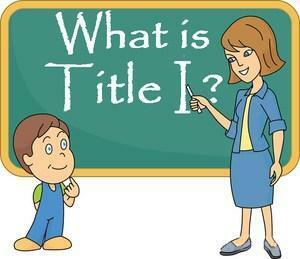 Please attend the next meeting in the Parent Center on Wednesday, Febuary 6th @ 3:30 PM. EVHS mailed home the School-Parent Compact, the Parent and Family Engagement Policy, and LAUSD's Parent Involvement Policy on Friday, November 30th. 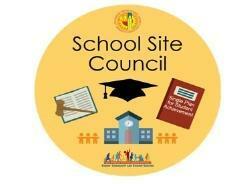 The school policies were developed by all stakeholders and approved by School Site Council on November 7th. Please be on the lookout for this documentation. The ELAC is a group of English Learner parents and community members who advise and assist schools in making important decisions related to services for English Learners. Please join us in the Parent Center on November 7th @ 10:00 AM. If you are interested in making East Valley a better school for our scholars and/or budget planning, you may enjoy joining and serving in the School Site Council. Please attend the next meeting in the Parent Center on Wednesday, November 7th @ 3:30 PM.